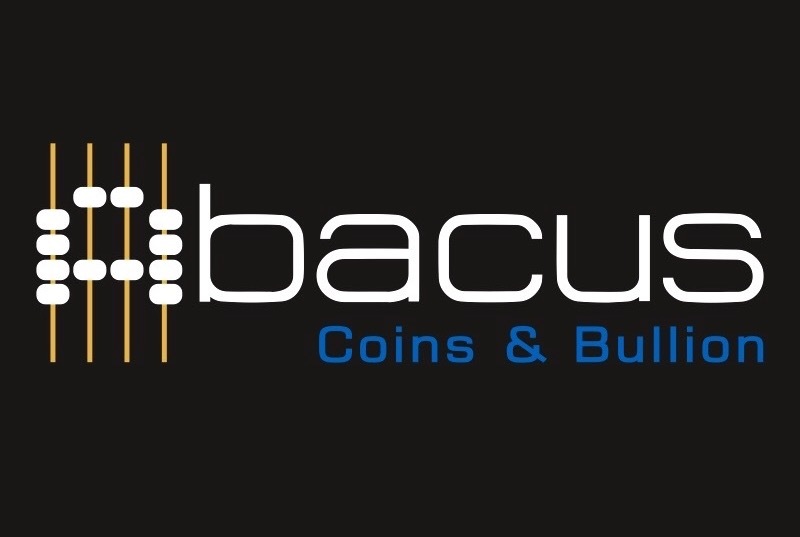 Abacus Coins and Bullion has been serving the numismatic community since 2000. Committed to delivering excellent customer service, owner operator numismatist Suzanne Stewart has been collecting coins since childhood and she has an eye for rare coin beauties. Abacus Coins and Bullion is located off the beautiful beaches of the West Coast of Florida, we are convenient to most any Florida location, so whether you're vacationing and would like to buy, or get any questions answered or you are retired and wanting to clear some space, it can all be done in the sunshine state! Authorized PCGS, NGC and CAC Dealer. Last Updated: Nov 9, 2018 Listing Expires: Sat Nov 9 06:34:07 2019 This listing has been viewed 13249 times.